From September 2003 to now. Professor at the Conservatoire National des Arts et Métiers (CNAM) a school of engineering in Paris. I am teaching computer networks, distributed systems (DUT, license to master, from students to adults, and sandwich training). 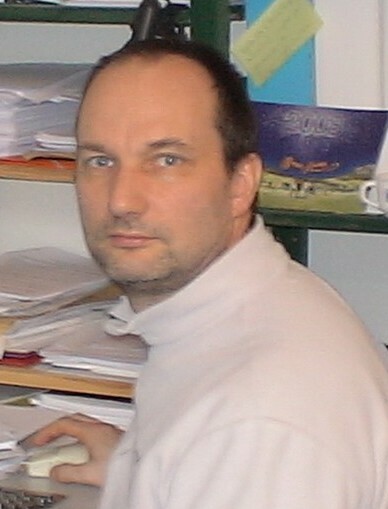 I led the CEDRIC as assistant director from April 2005 to November 2008, and became head of the lab from December 2008 to March 2009. I lead and closed the EMULE project from mid-january 2017 to autumn 2018, a cross disciplinary project from Labex Creation Arts et Patrimoine (the project leader, Professor Carole Bouchard, passed away mid january 2017). At SEMAGROUP 1986: Design with S. Natkin a network manager before ISO designed the NM standard including CMIP/CMISE family protocols, and, Internet community provided SNMP. At CESIR 1992-1993: Got the lead of the protocol testing group of the Standardization Group related to embedded networks for trains under Alstom hiring. I defended Alstom against a consortium of german/english/italian companies. It was a team work with an Alstom representative. o 1994 - Use of Internet protocols and web browsers for manufacturing applications with M. Lefebvre. o 1995-2000 - Design of a manufacturing messaging service based on the MMS ISO standard running over CORBA, presented at OMG Manufacturing Task Force with F. Weiss; two years before the high ranked team of this research field EPFL and without any fundings. 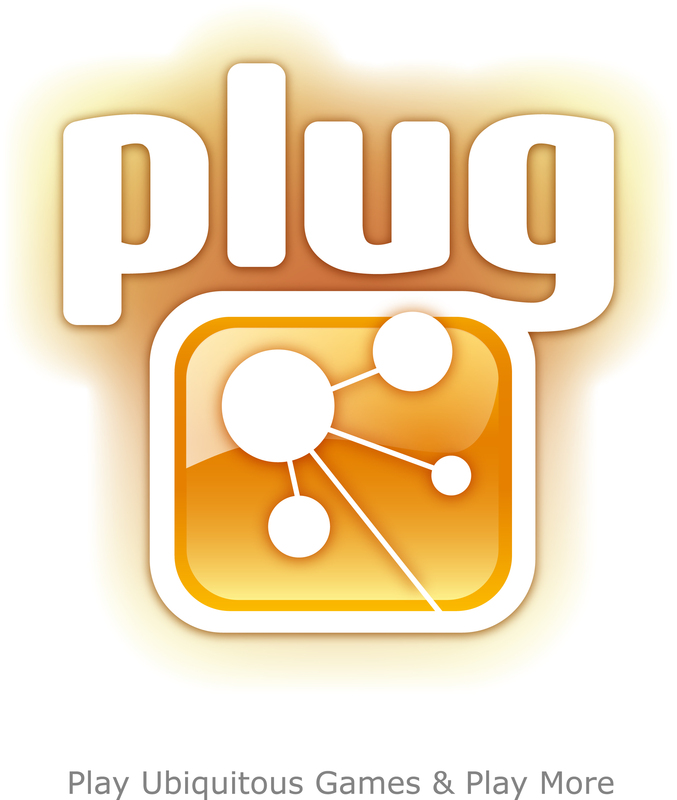 o 2008-2013 – new generation of pervasive serious games for musée des arts et métiers, two games prototyped, PLUG has been awarded during evirtuoses 2013, Valenciennes. Our team won against Renault. o 2009-2011 - started a class on computer networks lower layers with 14 students, and I reached the number of 70. Very competitive, the same topic was taught concurrently during the same semester. o 2012–2014 – The Digital Forest project launch a mobile app that can be downloaded from app stores as "Forêt de Fontainebleau" with SAIC Conseils and ONF. I bootstrapped the project with the initial concept. EMULE (EMotional User enLighting Experience) ANR project from late 2013 to end 2018. It deals with emotional design methodology. Its aim is to design interactions with artefact for museums. The public addressed includes disabled people. The result of EMULE Phase 2 is under French patent. mobile game for the Musée du Quai Branly. Digital Forest with Office National des Forêts of Fontainebleau lasted from January 2012 to March 2014. I provided the initial basis of the project to Office National des Forêts, the client. I have been hired for project assistance by SAIC Conseils. ArtSense European project dealt with adaptive augmented reality for museums. Head the CNAM contribution. Started Feb 2011-sep2012. PLUG (Play Ubiquitous Games and play more) ANR project from 2008-March 2010. It dealt with serious games for Musée des Arts et Métiers. I led PLUG. It won an award June 2013 from e-virtuoses Valenciennes (Gamification). Visiting researcher at San José State University, Digital Media Arts department. June 2013 (1 month). International Visiting Fellow at Stanford Research Institute International at Menlo Park CA, USA, Computer Science Lab, July 2011 (1 month), July 2012 (2 months).